At Bestway we take pride in providing customer satisfaction to all of our clients. Bestway was started in 1970, as a small, family business and those original values of customer service and satisfaction are still our main focus for all of our customers. Our personal touch can be found during all stages of your fence building experience. All of our products are high quality and our fences are installed by experienced employees, who take great pride in their workmanship. We will be available to consult with you during the entire process, to ensure 100% satisfaction. We have experience with building chain link fences, kennels, gates, parking fences, sports structures and hockey rinks. 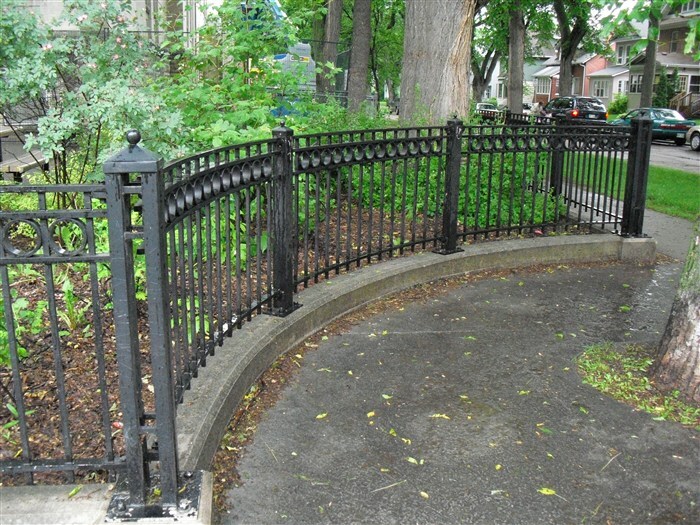 We have built fences in Winnipeg, MB and surrounding areas as well as Brandon, MB, so you can be assured that we understand your community and its needs. Whether the application is residential, commercial, recreational, or high security, a chain link fence adds security and protection. Bestway Fence Systems has been providing professionally installed security fencing to home and business owners for over 45 years.